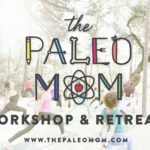 Home » Blog » ThePaleoMom Workshop is LIVE! You asked, and I delivered! 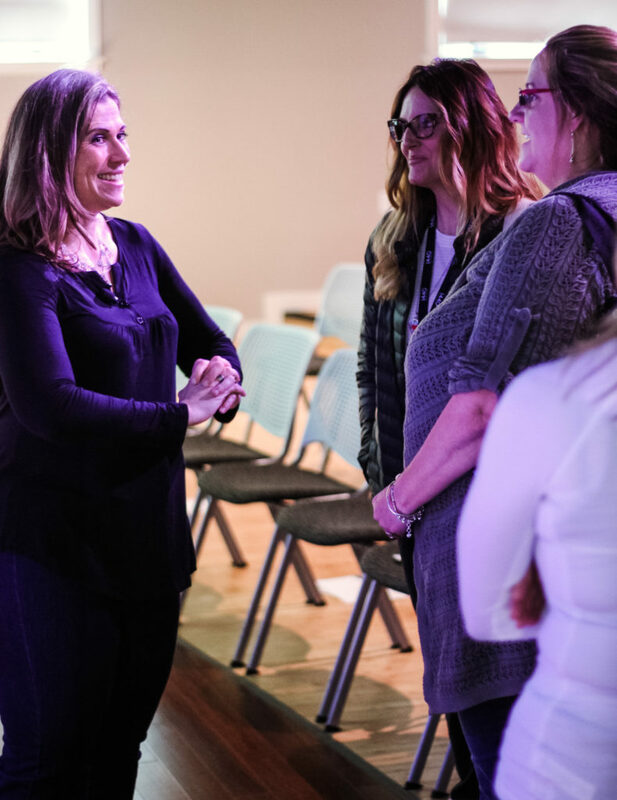 So many of you reached out to me prior my 3-day workshop in February that I knew I needed to figure out a way to make the huge amount of content I shared broadly available, beyond the 100 attendees who got to enjoy the immersive experience of the live event. I ended up hiring an amazingly talented professional videographer to come and film the nearly 15 hours of seminar I gave over that incredible long weekend, and I’m SO glad that I did, because now I get to share the workshop as a digital experience for everyone! 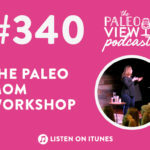 ThePaleoMom Workshop & Masterclass 2019 was a 3-day event attended by 100 women and men who traveled from all over the world to learn, explore, connect and relax. 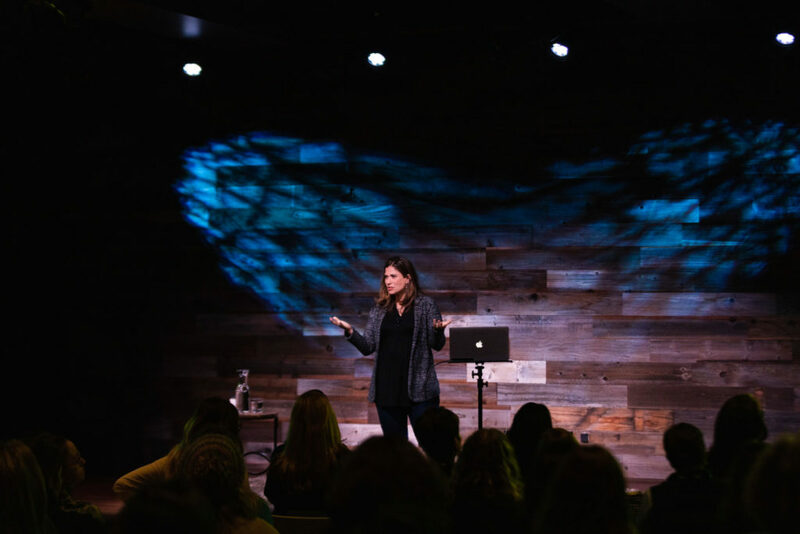 It took place over the long weekend of February 15-18, 2019 at an inspiring and unique learning center in Santa Cruz county, California—1440 Multiversity! 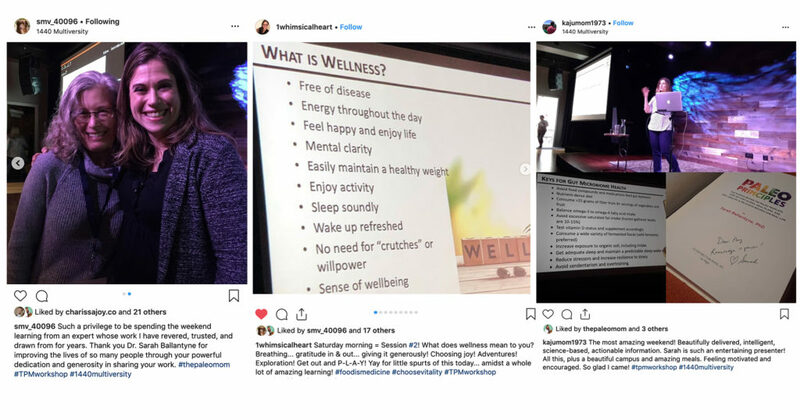 I taught nearly 15 hours of seminar over the weekend, covering a wide range of topics relevant to you—from therapeutic diet and lifestyle, to gut health, to sustainable weight loss. Thematic throughout the entire weekend was discussions on how we evaluate the validity of scientific studies, busting myths rooted in pseudoscience, and how our choices for lifelong health can actually benefit the entire planet. The program sessions were interspersed with exquisite Paleo and AIP meals featuring seasonal local ingredients, supplementary activities that included yoga and meditation classes, hikes through old-growth redwood forests, spa treatments, and relaxing on the beautiful 1440 Multiversity campus. (Think you might want to go in 2020? Learn more here). 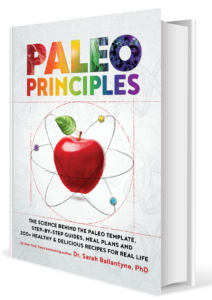 Learn the latest science-grounded information on a variety of diet and lifestyle topics relevant to you, including therapeutic diet and lifestyle, gut health and healthy weight loss! Regular price is $399, but right now you can use the code nomoFOMO to save 25%! 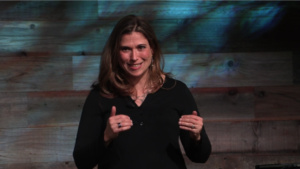 Lean in to Challenging and Controversial Topics! In the age of the internet, misinformation, and crafty marketing campaigns, it’s more important than ever to be empowered with knowledge and the ability to critically assess claims. I taught nearly 15 hours of seminar during this 3-day weekend, covering a wide range of topics, beginning with introductory information, progressing into intermediate concepts and graduating into recent advances and cutting-edge new ideas. 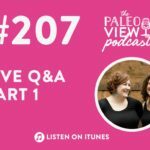 Lean in to challenging and controversial topics, including busting some common myths that can actually harm your health instead of improve it. In the age of the internet, misinformation, and crafty marketing campaigns, it’s more important than ever to be empowered with knowledge and the ability to critically assess claims. I began the 3-day workshop with a brief history of nutritional sciences and a discussion of the merits and limitations of different types of scientific studies, statistical analyses, and the importance of scientific consensus. Thematic throughout the entire weekend was the necessity of defining a diet based on what is eaten (and not what is eliminated), embracing contradictory information as an opportunity to understand nuance in nutritional concepts rather than cherry-picking data, and identifying and disregarding pseudoscience and conspiracy theories. 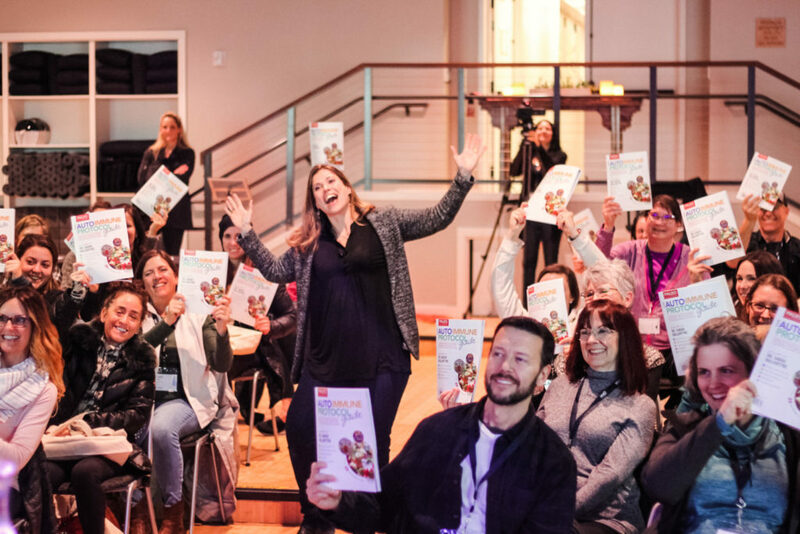 In the introductory program sessions, I examined the foundational diet and lifestyle principals to optimally support human health with an emphasis on high quality scientific evidence and both universal truths and bioindividuality. 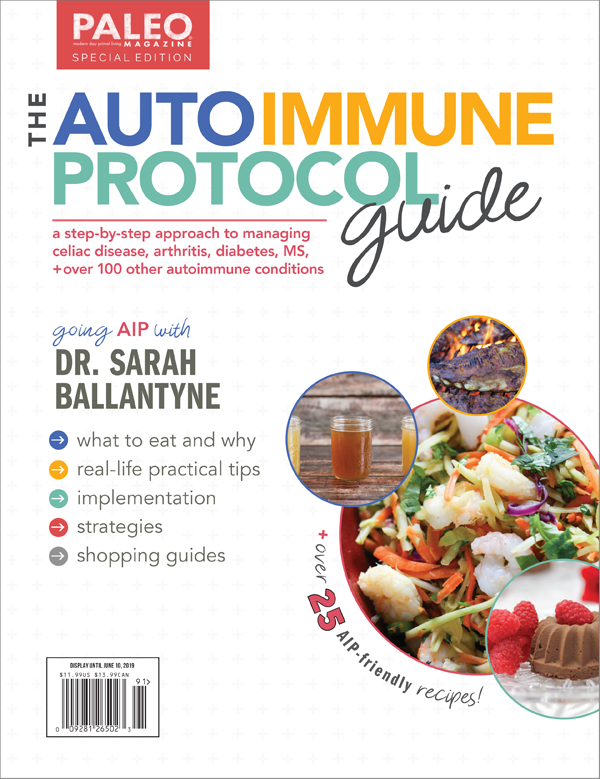 Delving into the scientifically-proven links between specific nutrients, dietary trends, and lifestyle factors with cardiovascular disease, diabetes, cancer, obesity, metabolic syndrome, asthma, Alzheimer’s disease, chronic kidney disease and autoimmune disease underlined priorities to maximize therapeutic potential of day-to-day choices, culminating in the Autoimmune Protocol. 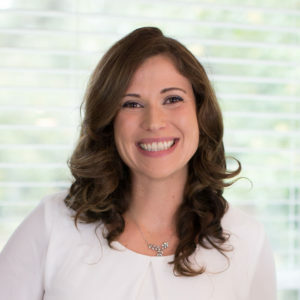 These sessions also emphasized the limitations of dietary guidelines that do not take the connectivity of biological systems and the complexity of inputs to health into account. 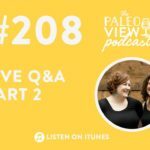 Next, I dove deep into gut barrier and microbiome health, highlighting gut health superfoods and lifestyle factors that support a healthy and diverse gut microbiome and robust gut barrier. 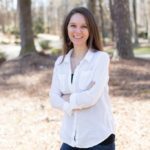 Switching gears, I discussed why maintaining weight loss is so challenging using conventional approaches—busting many weight loss and diet myths, including the limitations of low-carb, ketogenic, and low-fat diet approaches—and presented the latest scientific evidence for a healthy approach to easily-sustainable weight loss. Finally, I wrapped up the themes of the workshop with a critique of fad diets, recommendations for functional troubleshooting, and big ideas for how making healthier choices for ourselves can translate to protecting the environment and the planet. I firmly believe that understanding how foods affect our health at the cellular level is an essential motivator for making positive and lasting change, as well as being critical to the self-discovery processes of finding individual tolerance and respecting bioindividuality. My teaching style is dynamic and fun, while also tackling advanced scientific topics in an approachable way that is accessible to everyone. The seminars are appropriate for beginners and experts alike, bridging the experience divide with both introductory information, intermediate concepts, recent advances, and cutting-edge new ideas. 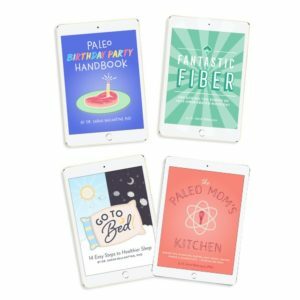 Don’t be intimidated if you’re new to Paleo or the AIP and don’t think you’re going to be bored if you’ve read all of my books! Feel like you were in the room with high-quality video of every program session! Plus get access to the slides and a peek at the live event experience with anecdotes, photos, and testimonials. 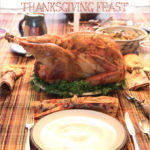 ThePaleoMom's Thanksgiving Feast, My FREE e-book! Previous Post: « Honey: The Sweet Truth About a Functional Food!